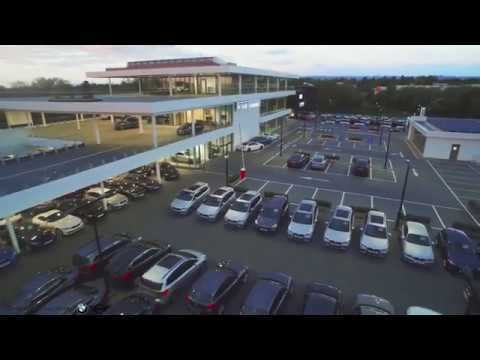 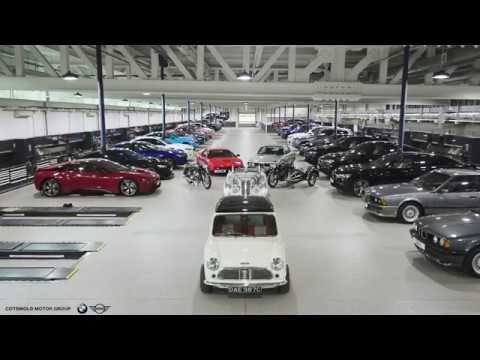 A tour around Cotswold Cheltenham BMW showroom. 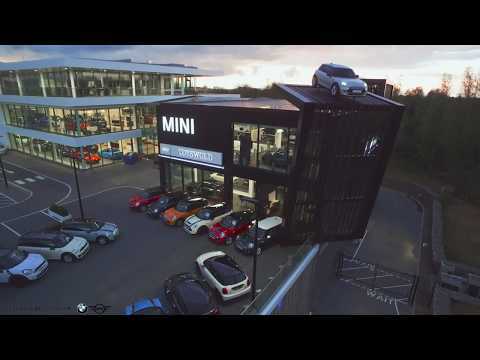 A tour around Cotswold Cheltenham MINI showroom. 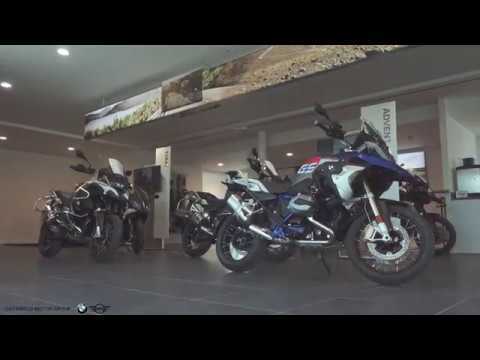 A tour around Cotswold Motorrad showroom. 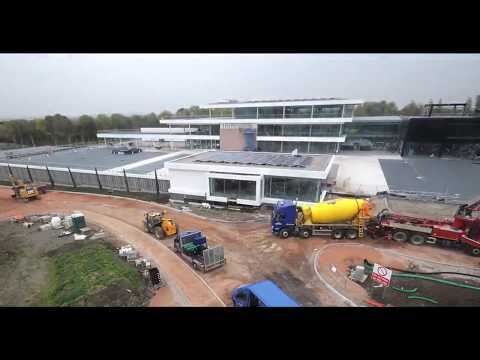 A time-lapse video of our Cotswold Cheltenham Retail Centre 2 year construction.